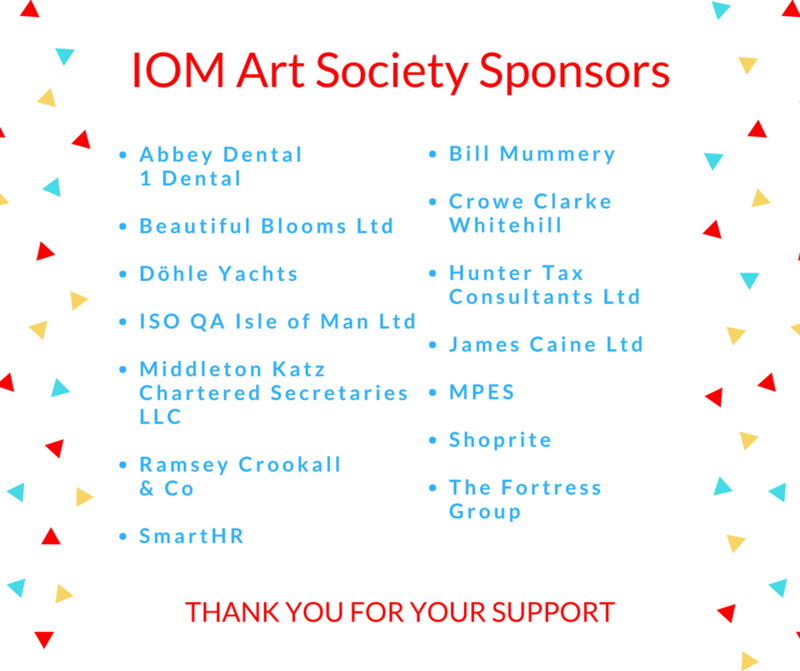 Moore Stephens Isle of Man is honoured to sponsor the Isle of Man Art Society and once again support the annual Easter Exhibition. The exhibition is an opportunity for local artists to showcase their hard work to the people of the Island, with last year’s event displaying over 350 different pieces by 80 artists. The 2018 exhibition will be held at the Onchan Village Walk Precinct and will again be officially opened by the President of Tynwald, The Honourable Stephen Rodan, at an invitation-only preview evening on Tuesday 27th March. The exhibition will then be open to the public daily, Wednesday 28th to Monday 2nd April from 10am to 5pm (Thursday 29th 10am to 8pm). Des Clague, President of IOMAS, has donated one of his works for the event’s raffle. The Isle of Man Art Society has been operating for 65 years, growing from just 28 members to over 300 art enthusiasts today. While promoting established local artists, the society encourages any individual to get involved in the world of art. “Once again, we’re extremely grateful for Moore Stephens Isle of Man’s support. 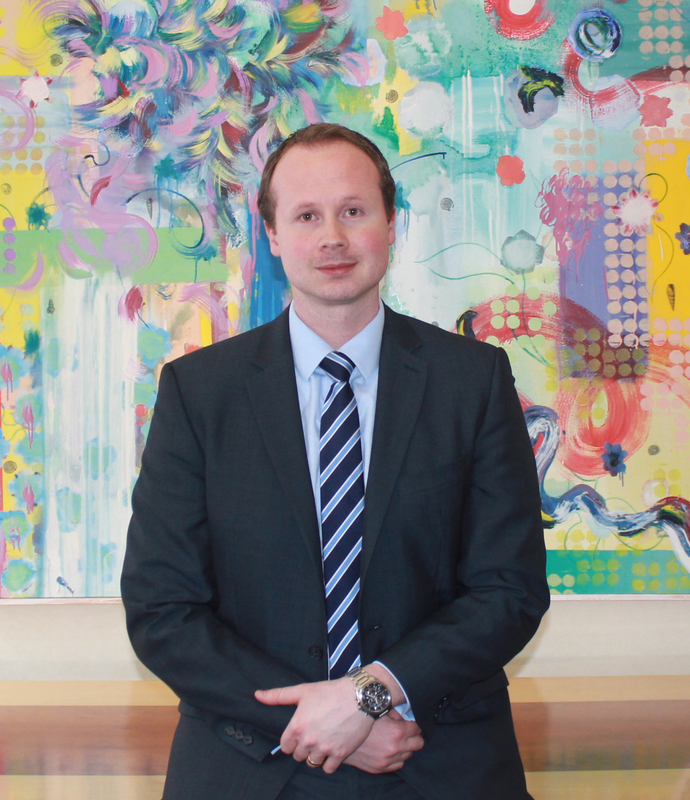 The passion and dedication displayed by Andrew and the Moore Stephens team to the local art scene makes them perfect sponsors,” said David Sayle, IOM Art Society Chairman.